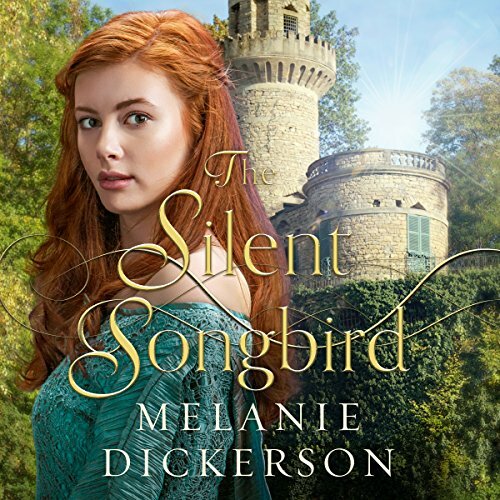 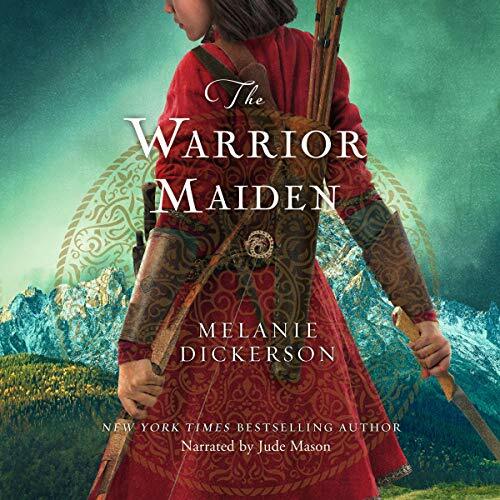 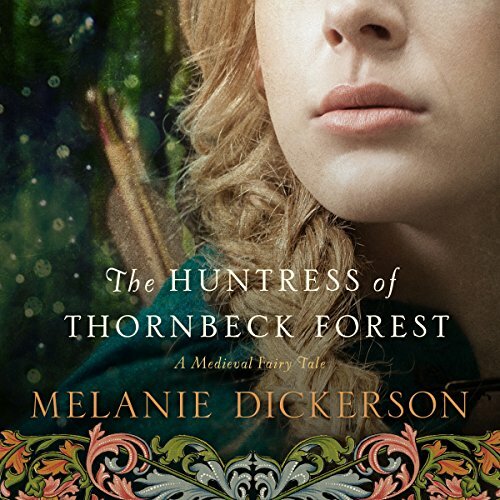 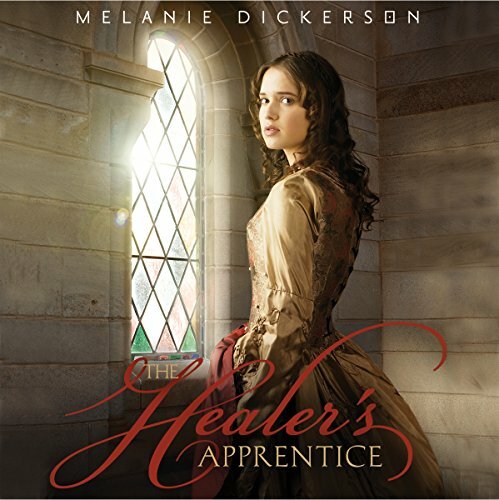 Melanie Dickerson is the New York Times bestselling author who combines her love for all things Medieval with her love of romance and fairy tales. 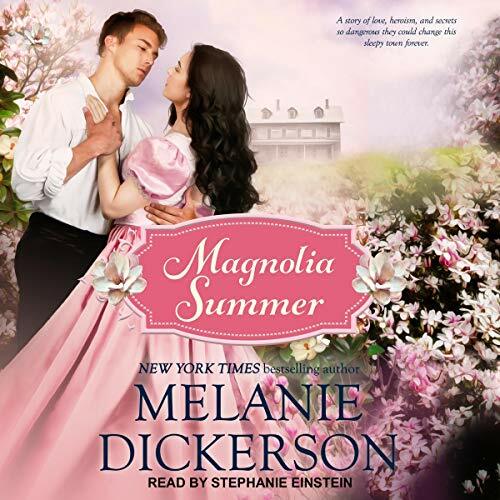 She also loves Regency Romance and has drawn on her Southern heritage to write a romance set in the late 1800s called Magnolia Summer. 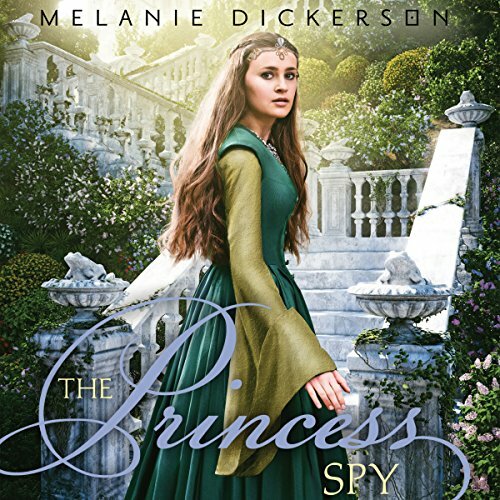 Her books have won the Christy Award, two Maggie Awards, The National Reader's Choice Award, and the Carol Award in Young Adult fiction. 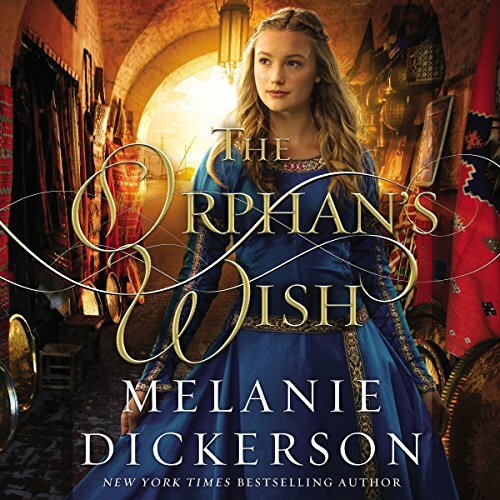 She earned her bachelor's degree from The University of Alabama and has taught children and adults in America, Germany, and Ukraine. 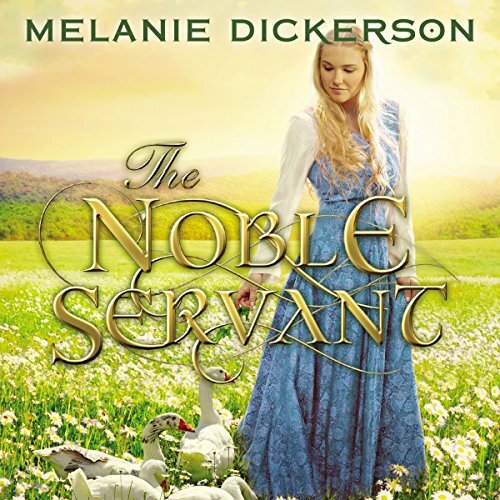 Now she spends her time writing stories of love and adventure near Huntsville, Alabama. 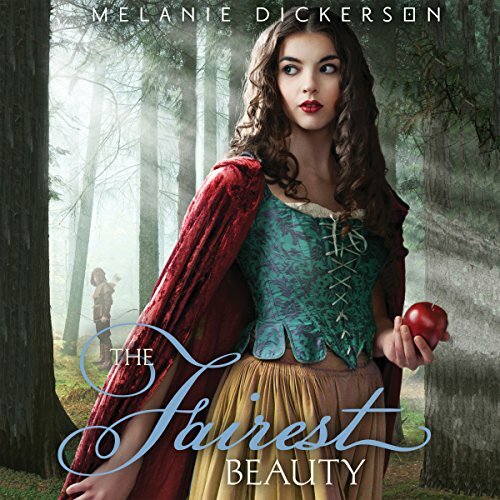 Sign up for her newsletter at http://www.MelanieDickerson.com.